Against the backdrop of the International Monetary Fund’s call for the removal of fuel subsidy in Nigeria, the Minister of State for Petroleum Resources, Dr Ibe Kachikwu, has said he will advise President Muhammadu Buhari on what to do. Kachikwu, while fielding questions from journalists on the sidelines of the annual international conference of the Oil and Gas Trainers Association of Nigeria in Lagos on Monday, said the removal of fuel subsidy in 2016 helped the country. 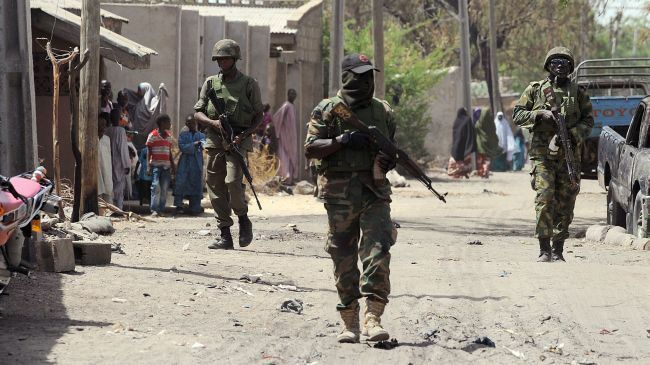 Twenty seven insurgents believed to be Boko Haram members were at the weekend killed by troops of Sector 1 of Operation Lafiya Dole and Cameroonian Defence Forces in Borno, the army said yesterday. The panel set up by the Federal Government to investigate the crisis in the National Health Insurance Scheme has recommended immediate dismissal of the Executive Secretary of the agency, Prof Usman Yusuf. A copy of the report accused Yusuf of breaching the Public Procurement Act as well as the Public Service Rules.